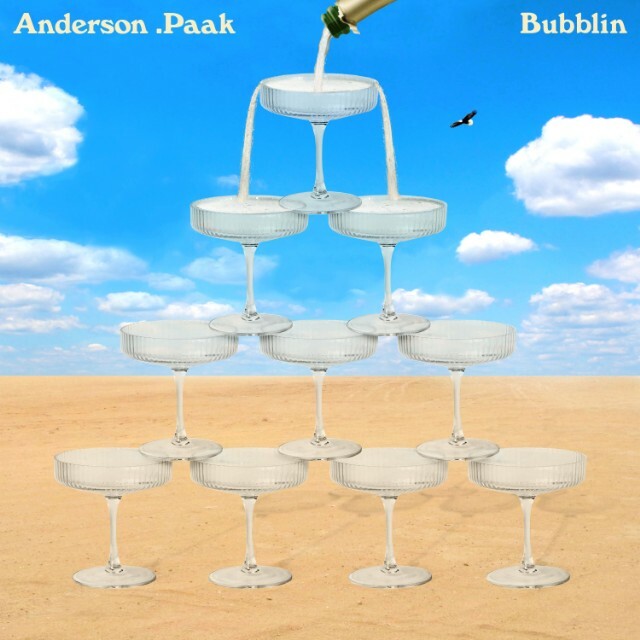 Anderson.Paak just dropped off a new banging single and video called ‘Bubblin’ that premiered on Zane Lowe’s World Record on Beats 1 Radio. Produced by Jhalil Beats and Antman Wonder, .Paak said that the producers sent him over 50 or 60 beats with “Bubblin” being one that stood out from the bunch because of its “black 007” feel. The video finds him withdrawing cash at a broken ATM that spurts out money non-stop, allowing a broke Anderson .Paak to live his wildest dreams.